Have you ever opened a jar of olives and noticed the shimmering liquid floating on the surface? Believe it or not, that liquid is actually residual oil that is given off by the olives themselves. Since the oil is less dense than the aqueous solution that the olives are stored in (olive brine), it floats to the top of the jar. 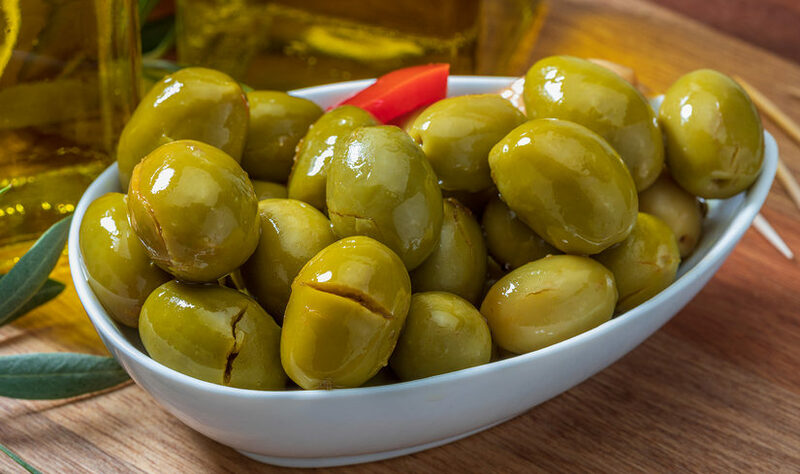 This may not seem like a big concern to the typical olive consumer, however, olive manufacturers believe that too much oil in a jar is something that negatively affects the final product. For this reason, olive companies are putting effort and resource into finding a way to quantify the amount of oil in their final product. If you were ever a fan of the show MythBusters, you can appreciate the hours I spent watching myths being confirmed or busted in the most entertaining ways. For me, this show was appealing because the scientific theory was used to design and test experiments to produce facts about interesting phenomena such as: humans use only 10% of their brains, a household vacuum cleaner can generate enough suction to lift a car into the air, or a goldfish’s memory is only 3 seconds long. Happy Tuesday! This week’s question will focus on the EPA method for performing n-hexane extractions, otherwise known as “oil and grease” extractions. If you are ready to Expand Your Horizon, read on.